How Much Website Traffic Do You Need to Hit Your Online Sales Goals? 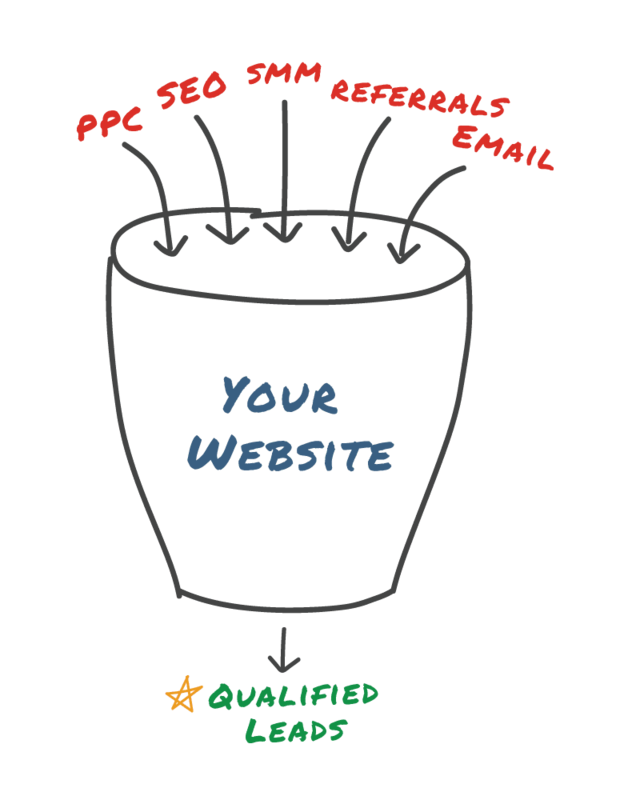 You’re getting traffic to your website and generating some leads, but you’d like to get more. How much traffic do you need to get to your online sales goals? The answer depends on your sales process and how well your website converts visitors to leads. You can figure that out by answering just a few short questions using the tool below. You’ll get an instant answer and copy of the results in your email.